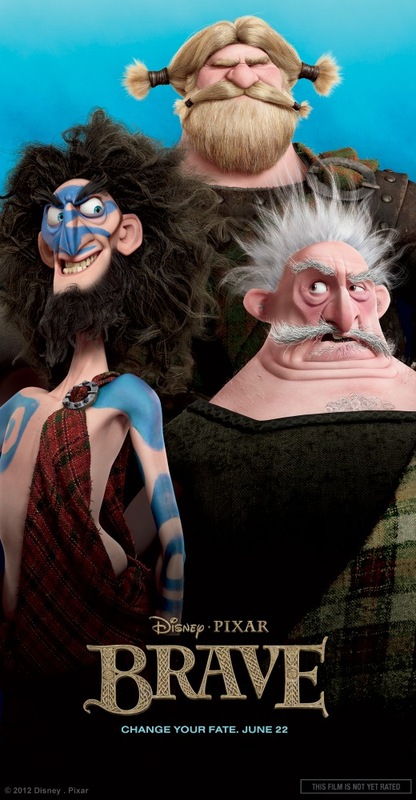 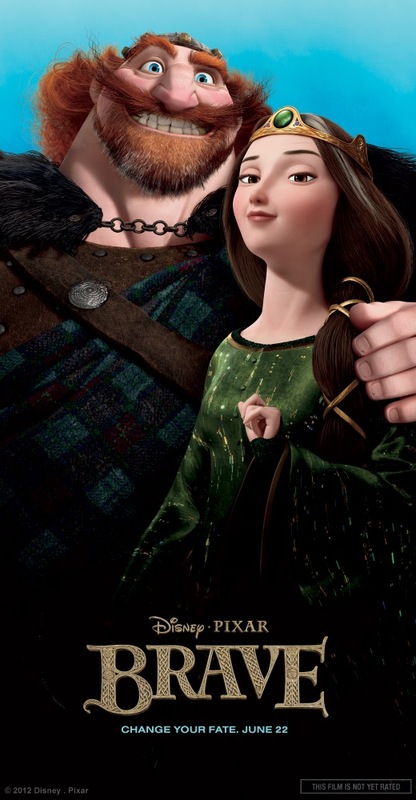 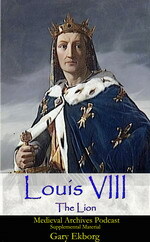 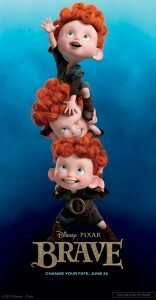 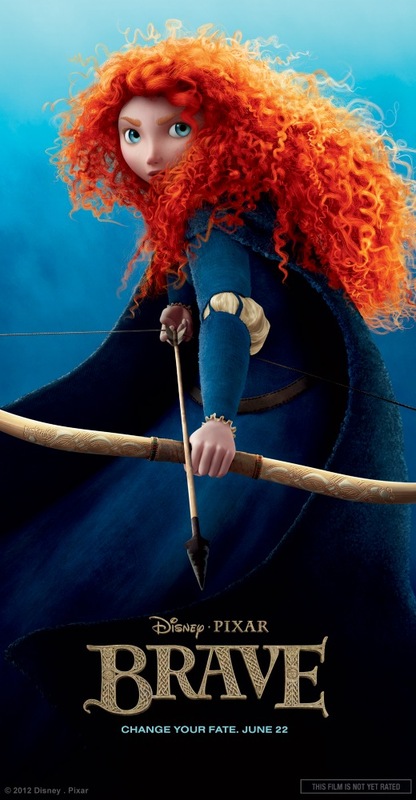 Disney/PIXAR released more images from the movie Brave. This movie is going to be incredible! I can’t wait to see it. 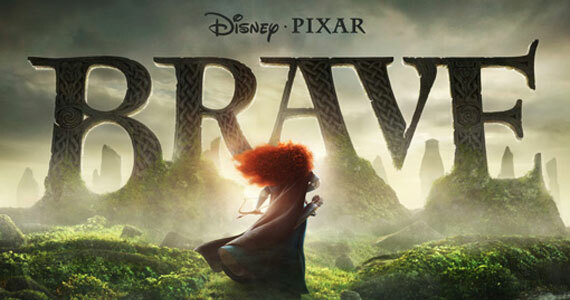 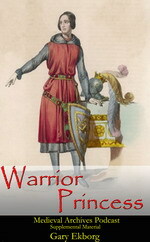 Brave hits theaters 22 June 2012 in the USA and Canada. 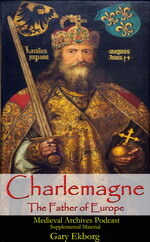 It will start appearing in Europe in July and August. Click on an image to embiggen it.